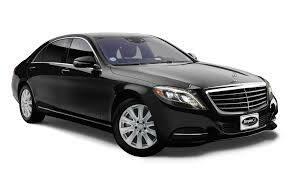 We offer all kinds of late-model VIP and Luxury Sedans, including Cadillac XTS, Lincoln MKT Town Cars, and Mercedes Benz. 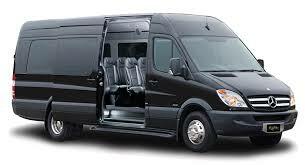 Providing comfortable seating for up to 3 passengers, these cars are air-conditioned, plush leather interior and dark-tinted windows, reading lights. 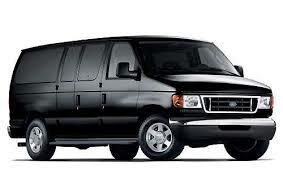 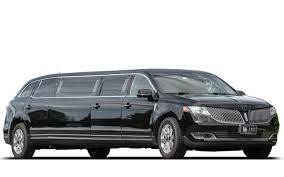 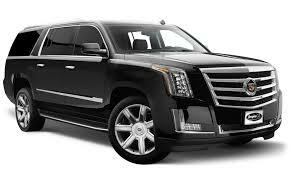 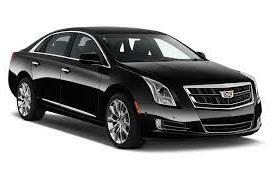 Our Luxury Stretched Limousines ; provides comfortable sittings for 6,8, and 10 passengers. 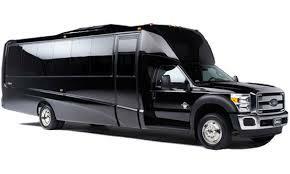 Our Luxury Mini Couch; provides comfortable sittings for up to 22 - 33 passengers. 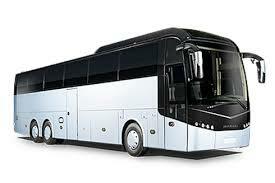 Our Luxury Coach; provides comfortable sittings for up to 56 passengers.